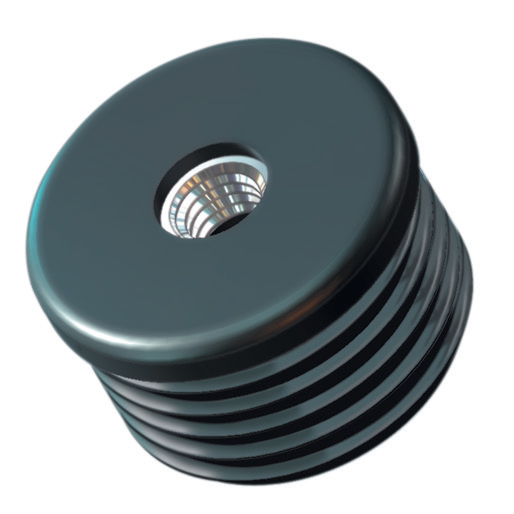 Metal threaded inserts standard model is an ideal component to be applied with adjustable feet, castors and tilt glides. 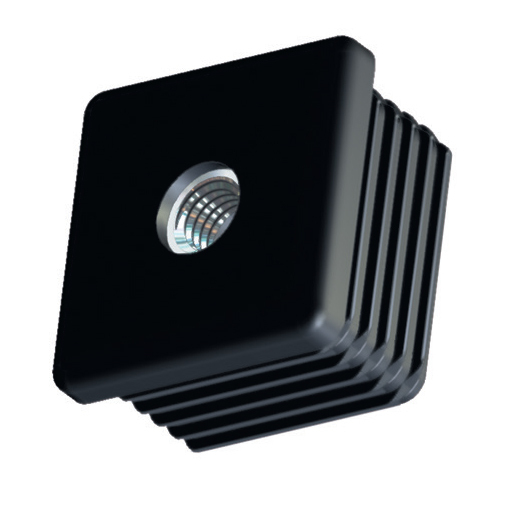 We supply this component with different shaped of threaded inserts like square, rectangle and round. This type of inserts is of standard duty and featured with metal thread that supports for smooth and frequent adjustment. 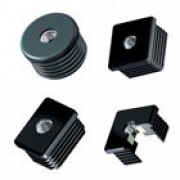 We supply horizontal fitting additionally in plastic with metal nut. Suits ideal when applied with castors, adjustable feet and tilt glides. 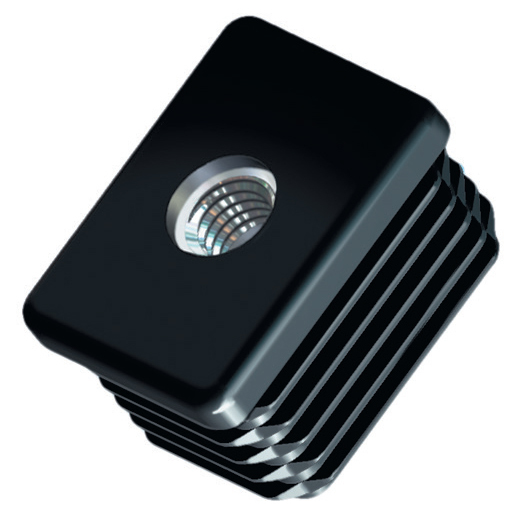 Supplied with different models of threaded inserts like square, rectangle or round. Featured with metal thread that supports for smooth and frequent adjustments. Additional horizontal plastic fitting with metal nut is offered.